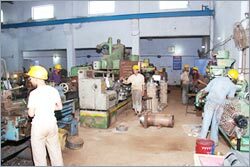 Santec boasts world class manufacturing unit characterized by state-of-the-art infrastructure and highly experienced workforce. 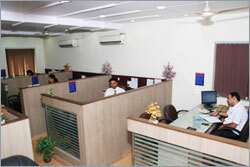 The factory has integrated facilities for designing, machining, welding and surface treatment. 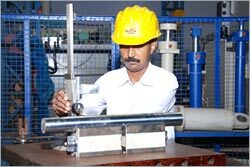 A completely automated system is used for manufacturing of precision engineering parts. 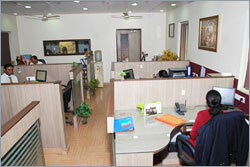 Secondary process such finishing and surface treatment is done with the help of conventional tools and equipment. 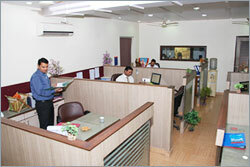 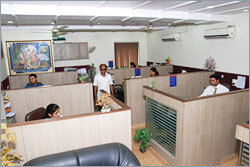 The photographs below provides the glimpses of our well equipped factory.